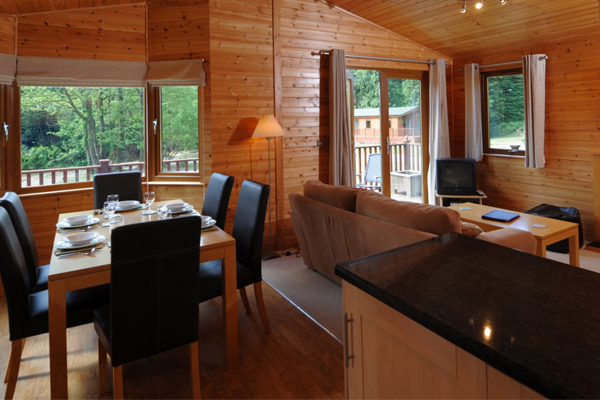 Set in richly wooded parkland, this exclusive lodge development offers the perfect holiday retreat with beautifully designed quality accommodation. 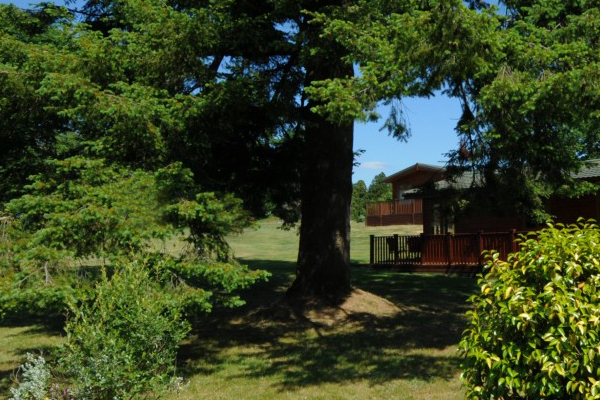 Spanning a total of 16 acres, The Ruby Country Lodge Park is surrounded by unspoilt countryside with stunning views across Dartmoor, offering a secluded and peaceful escape where visitors can relax and unwind in some of the UK’s most luxurious country lodges. The nearby North Cornwall and Devon coasts boast some of the regions most spectacular sandy beaches while the South coast features the renowned Jurassic coastline, dotted with secluded bays and ports including Salcombe, Dartmouth and the South Hams. Positioned right in the heart of what is known as Ruby Country, a particular part of Devon that is renowned for its idyllic and tranquil, unspoilt countryside, The Ruby is surrounded by rolling landscapes, winding lanes, abundant wildlife and traditional Devon villages, offering you the country retreat that you deserve. This entry was posted in Accommodation, Self catering and tagged accommodation, Beaworthy, Hatherleigh, Holsworthy, Horse riding, ruby country, walking. Bookmark the permalink.